Pros: Kids can build their own models of over 3,000 3-D chemical structures. Cons: The "Learn" section could offer more ways for kids to get help when they're stuck. 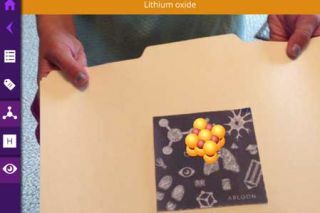 Bottom Line: A cool way to help kids learn the names and structures of compounds using interactive 3-D technology.